This lens is small, unobtrusive, weighs in at 260g and has a 67mm filter thread. Another excellent feature of the lens if it's MFD coming in at 20mm. That's just excellent. It costs approximately €330 in whichever mount you buy it in. The 50 f1.2 I have in Fuji X mount and it is one sharp lens. Stop down to f4-f5.6 and it is exceptionally sharp from corner to corner. 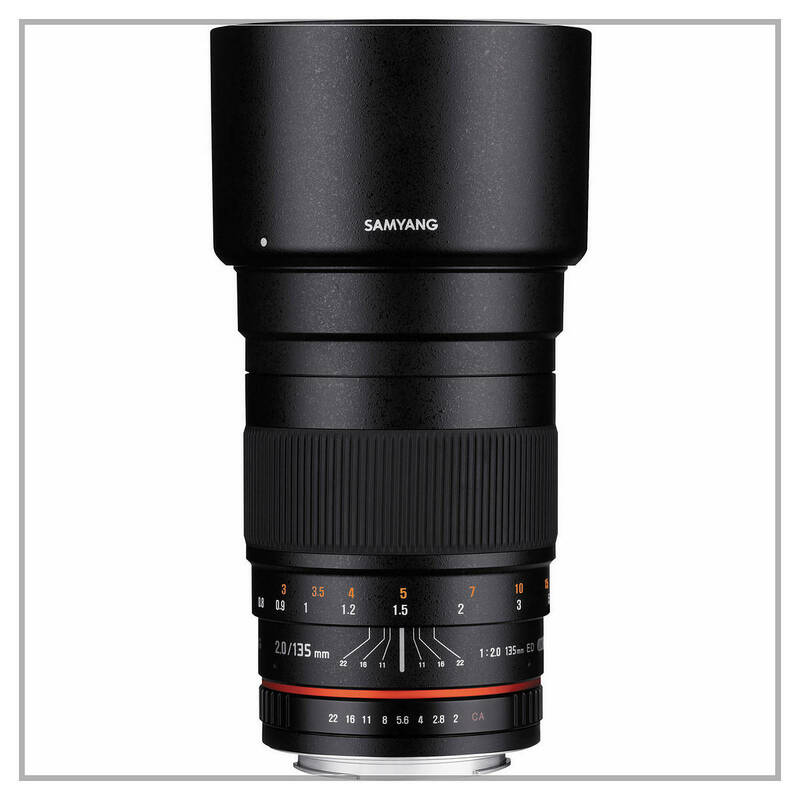 This is a relatively smallish lens too if you compare it with a 50mm lens from other manufacturers. Of course it has no motor so that will reduce the size to start with. Weight is 375g has a filter thread of 62mm and has an MFD of 50mm. You can purchase one for €420 presently. A real bargain. I purchased the 100 f2.8 Macro for Sony E-Mount because of the price and it's reputation. AF for macro use I don't use anyway so it was a no-brainer to purchase this. I will say straight out, this lens and the following 135 f2 are not light. The 100mm f2.8 weighs 720g, and with that on a smallish Sony A camera, well it makes it slightly front heavy. I can't complain about the image quality though, it's just excellent. MFD is 31mm, and has a filter thread of 67mm. Same size as the 12 f2. It is also a 1:1 macro lens. 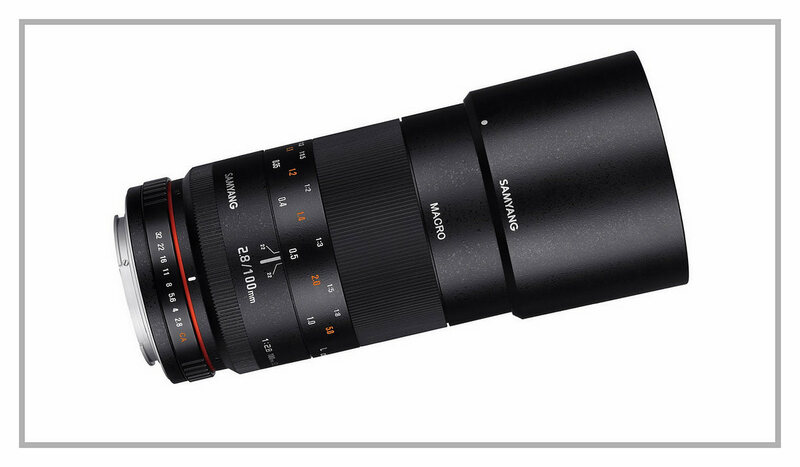 The lens can be purchased for approximately €450. The 135 f2 is one of the heaviest 135mm lenses I have ever used. I have it for the Sony E-Mount and it is worth every penny I paid for it. Weighing in at 830g it is front heavy on the Sony cameras. It will on all other cameras too but it's really worth carrying all that weight about. The sharpest 135mm lens I've ever had and the quality at f2 is super. There's not a lot more to say about it. If you ever get the chance to test this lens, please do so. I'm certain you will be pleased with it. MFD is 80mm and one drawback is it's filter thread size of 72mm. Filters at that size can be really expensive. 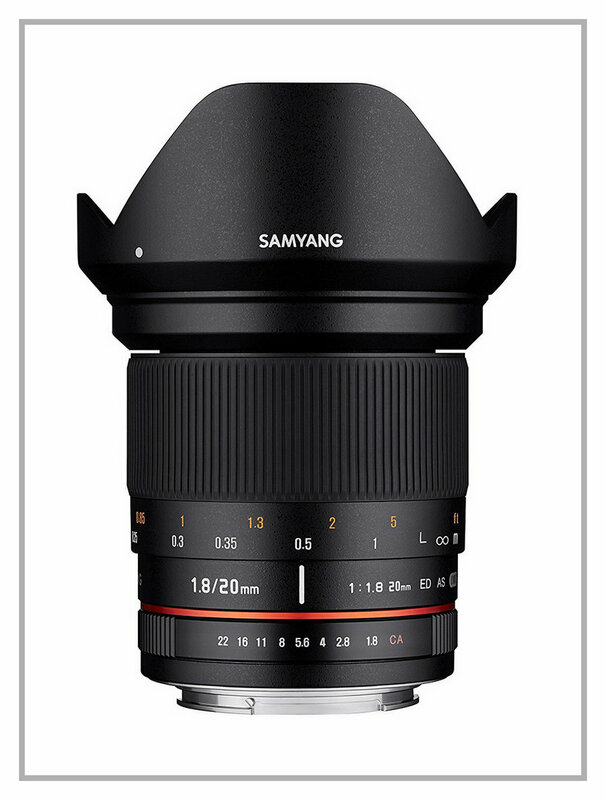 So what's the title of this post got to do with all this you ask, well I've just ordered a further two Samyang lenses. That's how pleased I am with these. The first lens is the 50 f1.2 for MFT. I'm so pleased with the Fuji X mount 50 f1.2 I just had to have it in MFT mount too. I hope it's just as good in that mount. Of course on the Fuji it's a 75mm and on the MFT cameras it's a 100mm lens. That suits me fine as I'm not a wide angle kind of guy. I prefer my lenses longer. 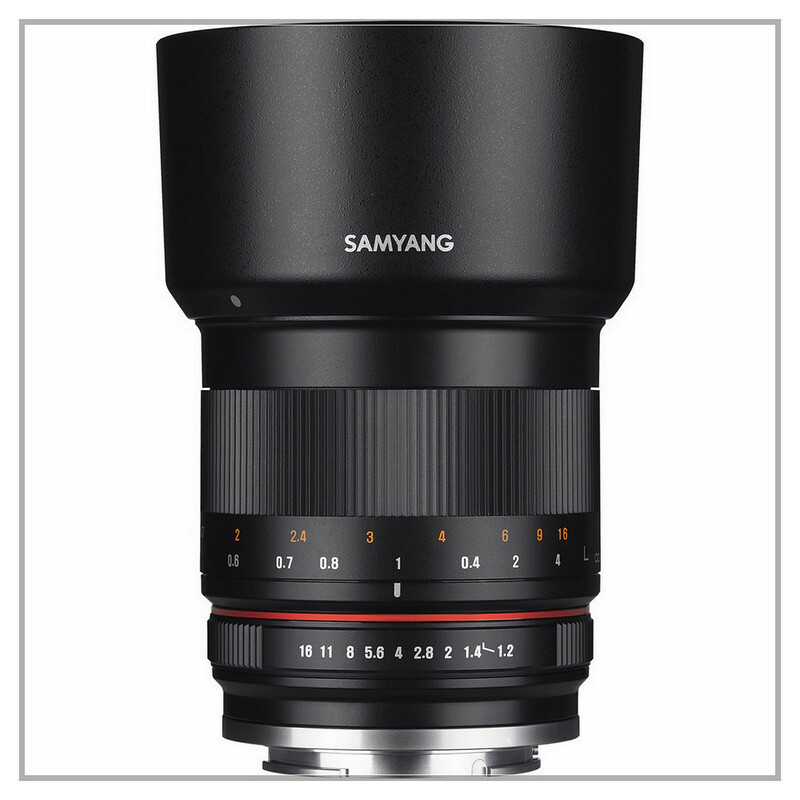 The second lens is the Samyang 20 f1.8 for MFT. I've read some great reviews of the lens and although it's maybe a strange focal length of 40mm on the MFT mount I hope I can get to grips with it. Weighing 497g, which seems a little heavy to me, it also has a filter thread of 77mm. That's even bigger than the 72mm of the 135 f2! Minimum focusing distance is 20mm. Price point is €450. When you look at the prices of these lenses, and the quality you get for your money, they are very hard to beat. It's really excellent value for money, if you can get used to manual focusing that is. They are not meant for fast shooting and that is not my intention in using these lenses. My subjects don't really move, if at all so that tells you what type of photographer I am. What is also impressive is that all these lenses have a metal mount flange, which cannot be said for every lens from other manufacturers. 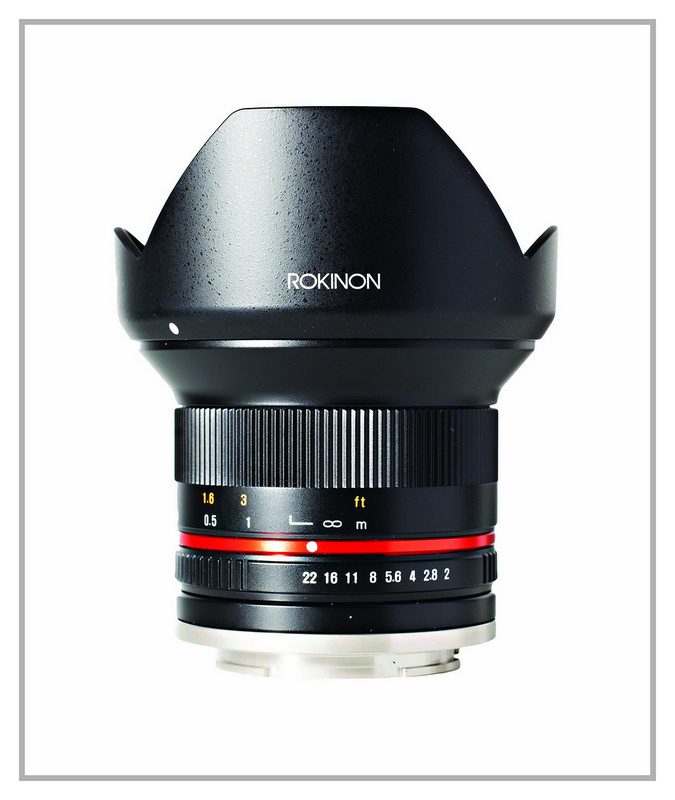 These lenses can also be bought a Rokinon or Walimex lenses, but rest assured, they are exactly the same lens. I'm thinking of taking some of these lenses with me on my next trip, I'm just going to have to figure out how they're going to fit. I'm not 21 anymore and weight is a factor.